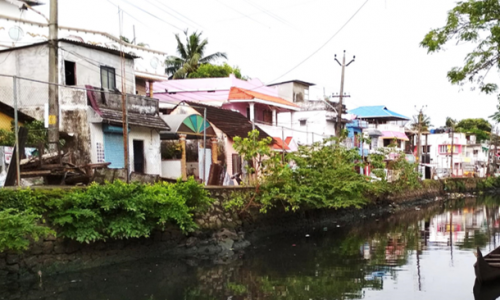 More than 60% of slum area of Kochi Corporation are located along Fort Kochi-Mattancherry area and are characterized by multi-cultural settlement patterns, heritage precincts and hotspots, settlements of urban poor, poor infrastructure levels etc. Smart City identifies the integrated redevelopment of these areas as an essential move to enhance socio- economic status of the area. 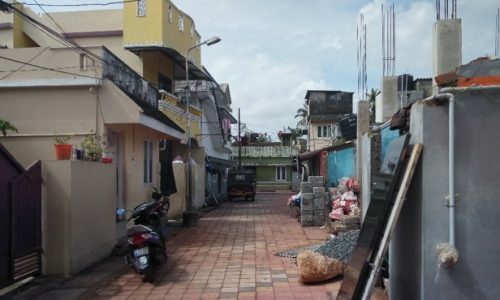 The project envisage the construction and upgradation of dwelling units in Thuruthy, Kalvathy and Konchery colonies of Fort Kochi and Mattancherry.